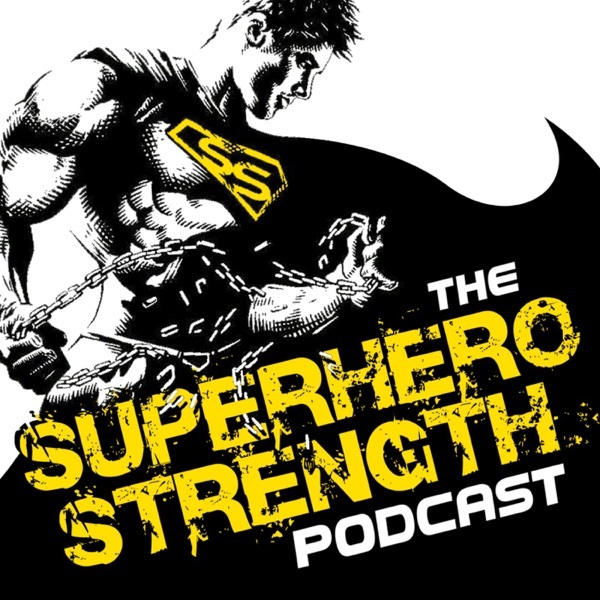 This week on the show I am talking with Roy Hanford from the Fit Project. Roy is Co-founder of the training studio 'The Fit Project', located in Brunswick, Melbourne. What's different and really cool about Roy and the Fit Project team is that they help people to compete in Spartan Race obstacle course event's held around Australia. Roy has been on a mission to compete in every single Spartan Race held throughout Australia in 2017 and is now set to represent Australia at the Spartan Race world championships in the United States. 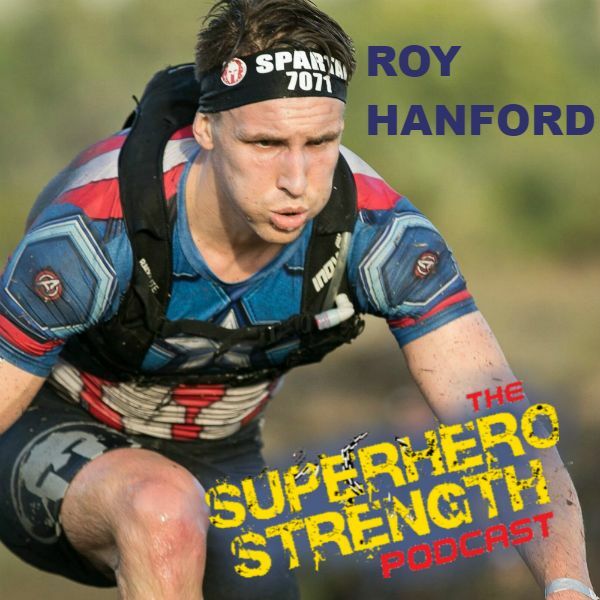 Listen in as Roy talks about his origin story and what led him to start taking part in these gruelling tests of Superhero Strength & Endurance. Plus how Roy and the rest of his crew are helping other's to unleash their superhero potential at the Spartan Races!